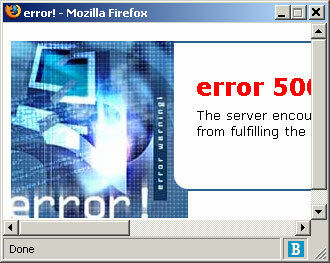 Whatfettle ⁓ Comment errors ..
18-12-2004: The MT rebuild triggered by adding a comment was thrashing and i guess exceeding a server process limit. Reducing the number of templates with the ‘rebuild’ flag on seems to have resolved this (for the moment). Of course within three minutes of reenabling comments, i was hit by 10 comment spams. Gah! A Whatfettle article by Paul Downey published Sunday, December 5th, 2004, at 12:34 pm under a Creative Commons License.